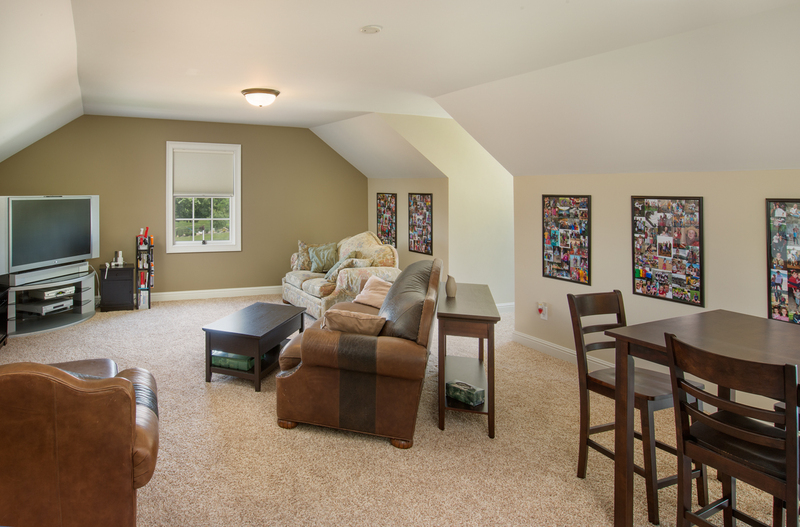 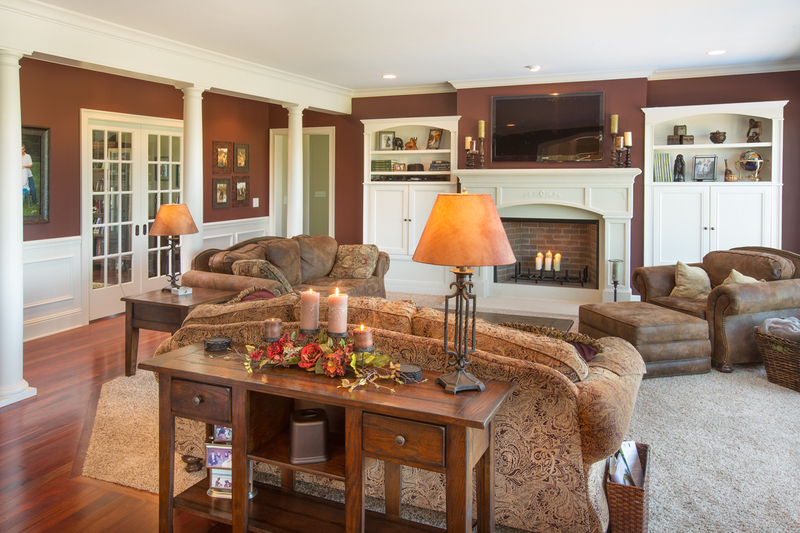 We create amazing spaces your family will enjoy for years to come. 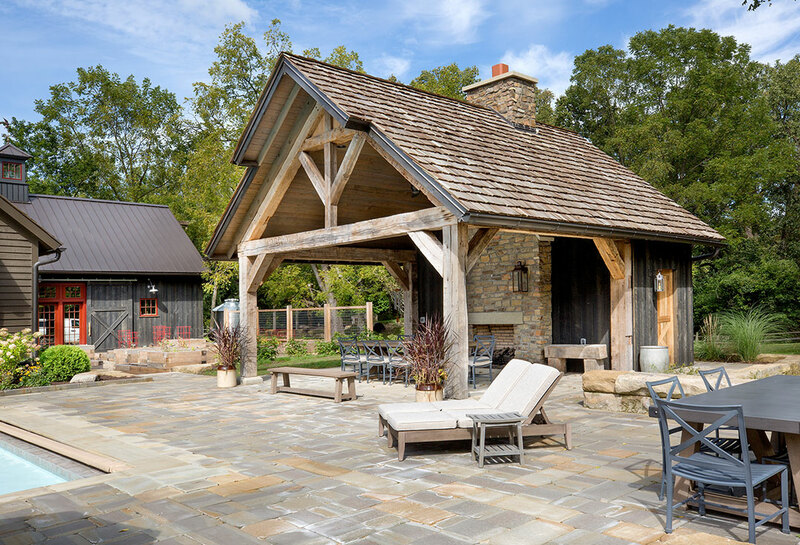 We are professionals that thoroughly enjoy delighting our customers with creative designs, timeless and sensible solutions, and a meticulous attention to the details. 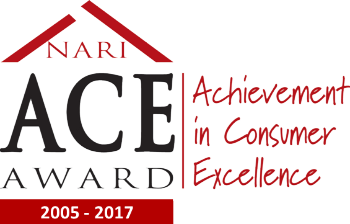 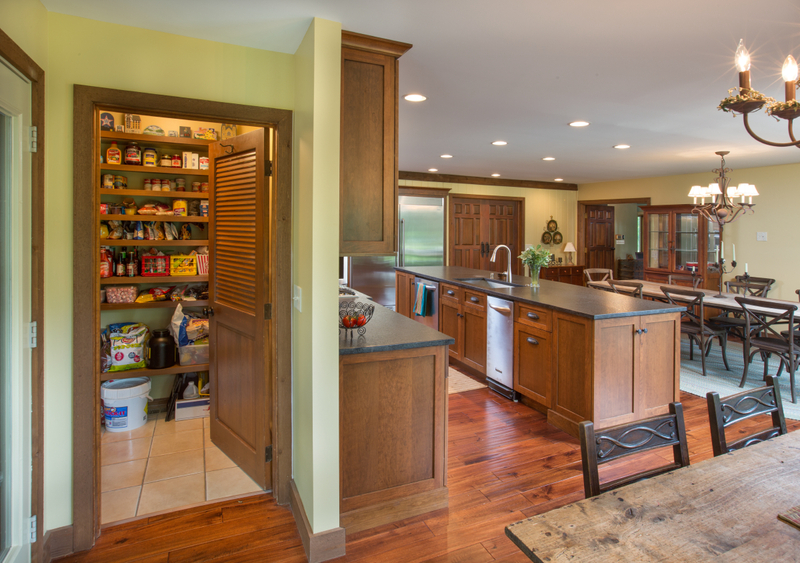 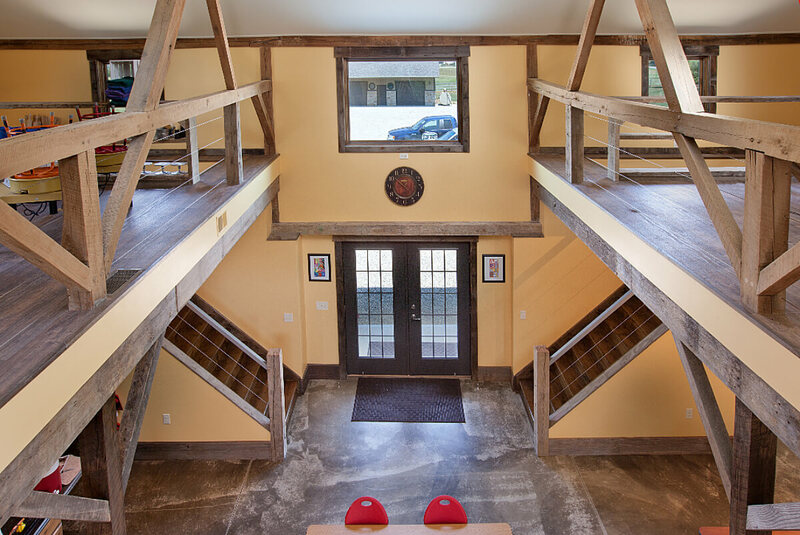 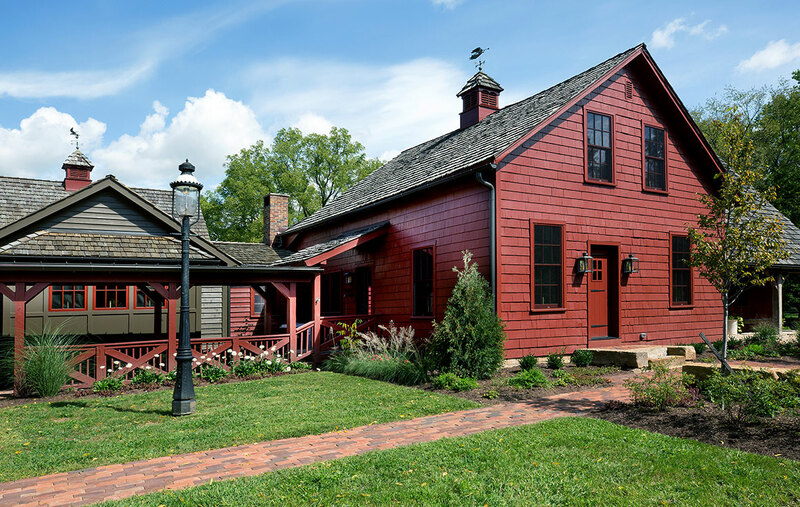 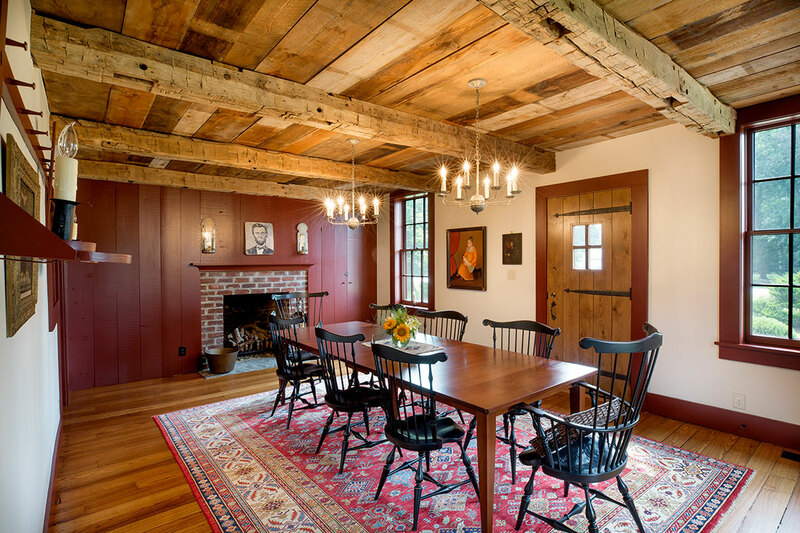 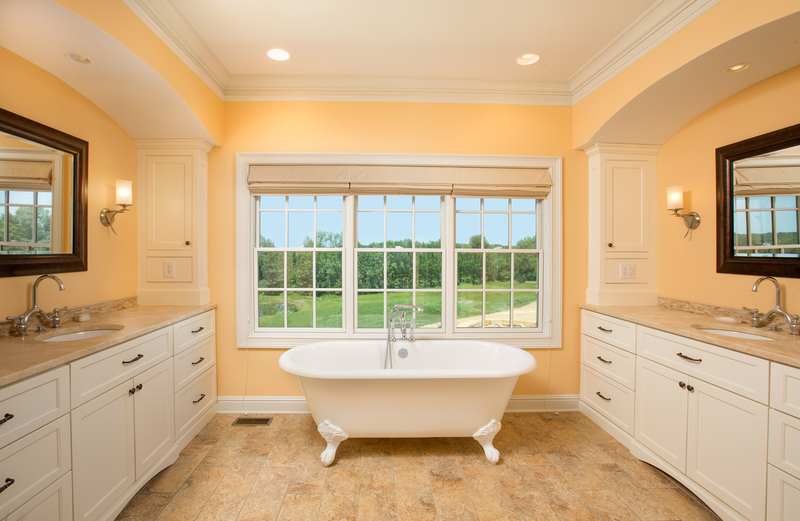 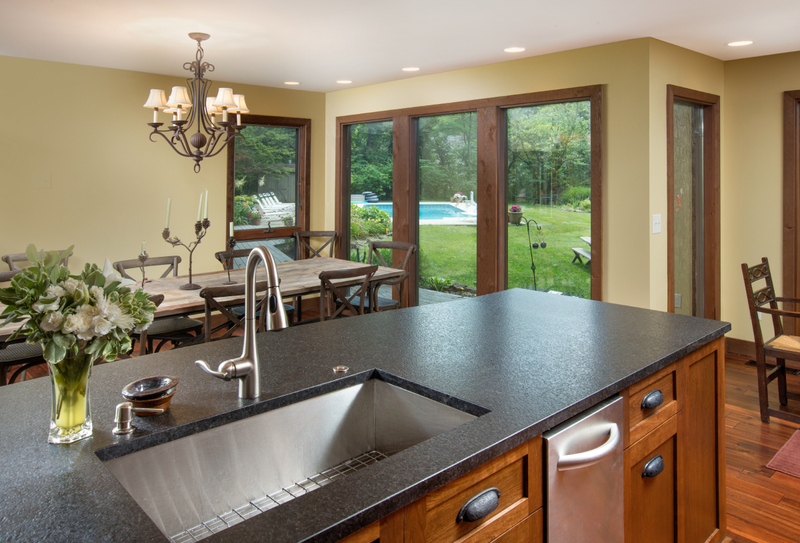 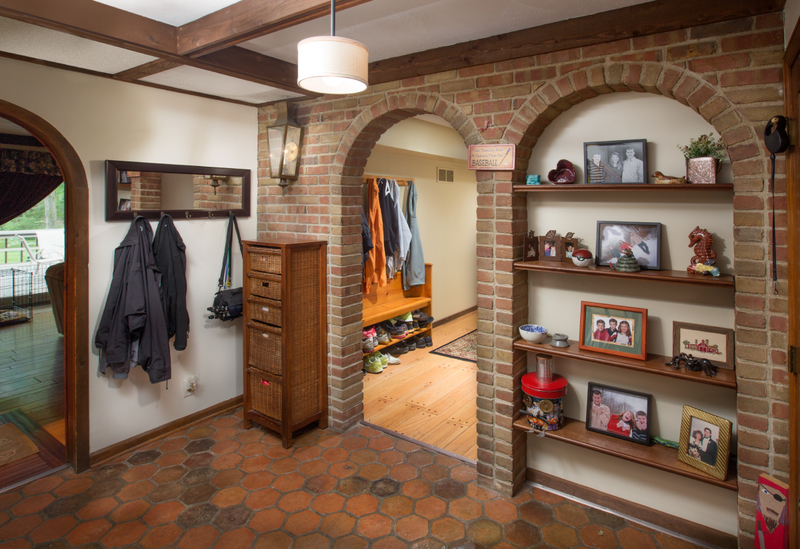 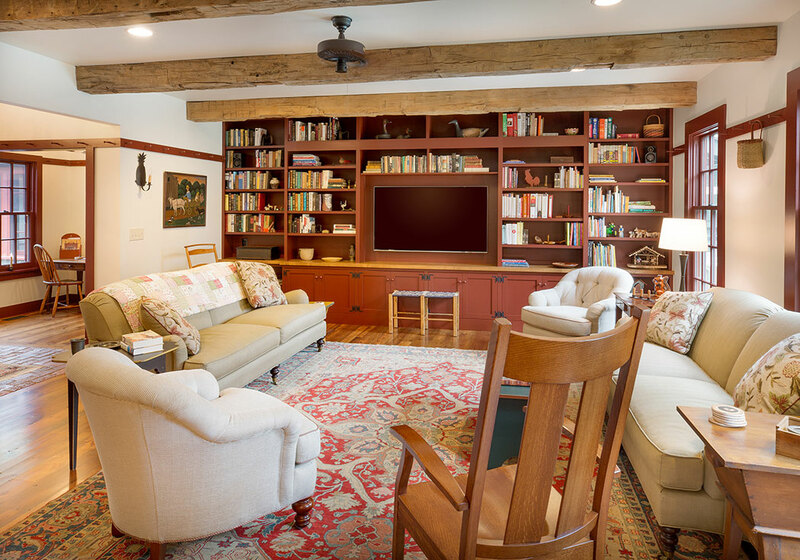 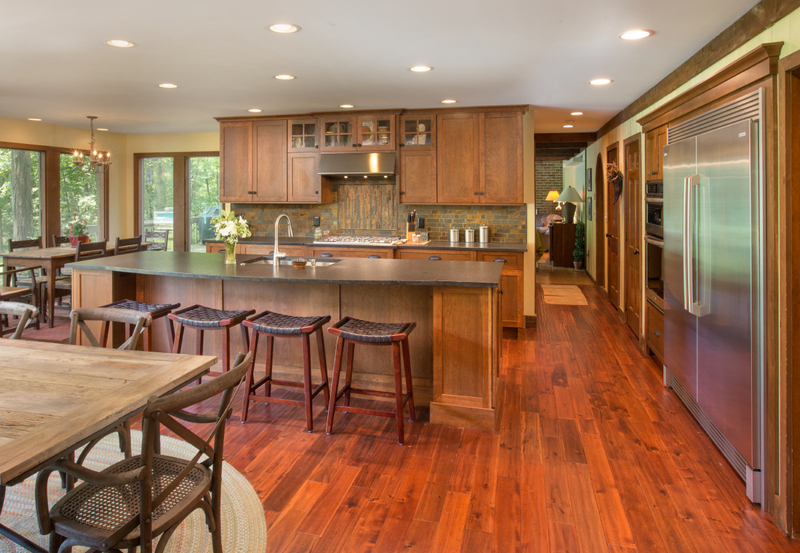 This project won a Local, Regional, and National Contractor of the Year Award for Residential Historic Remodel. 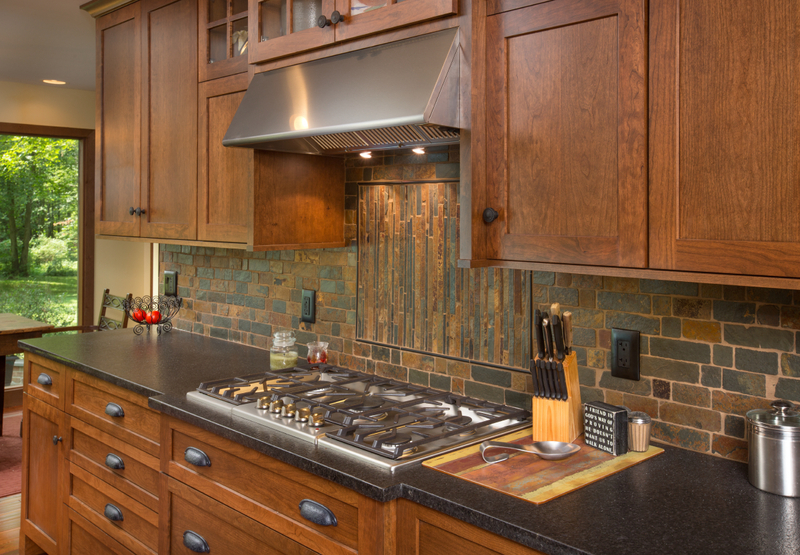 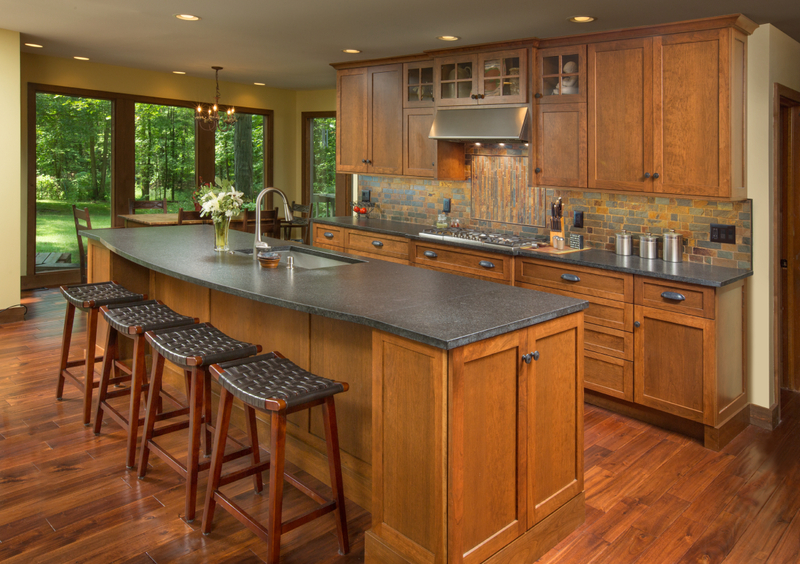 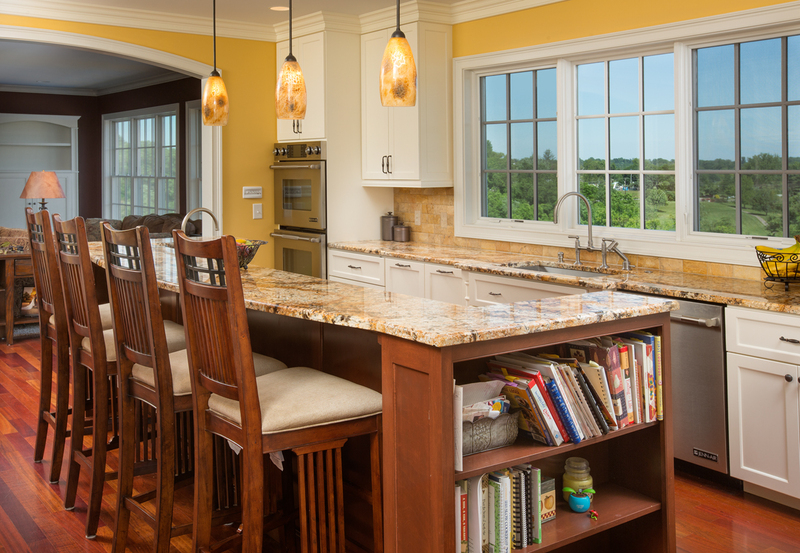 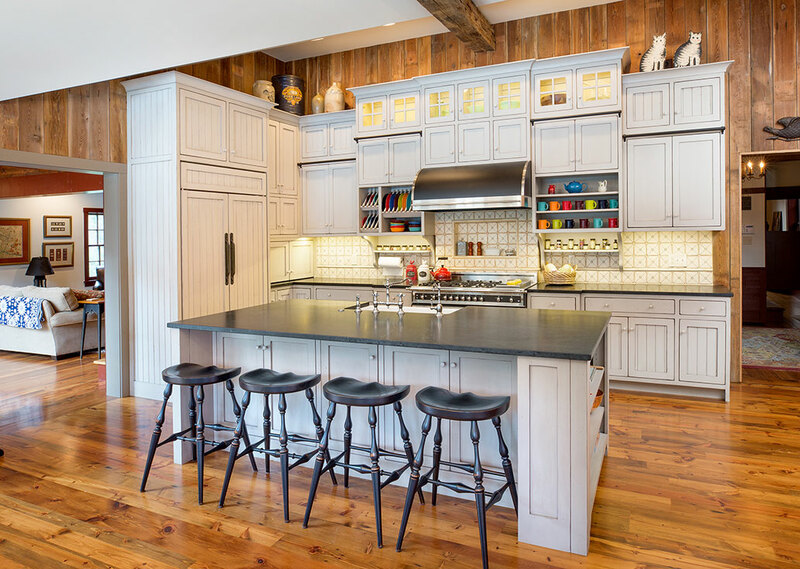 This kitchen expanded on the old space and has a brick-like backsplash for extra flair. 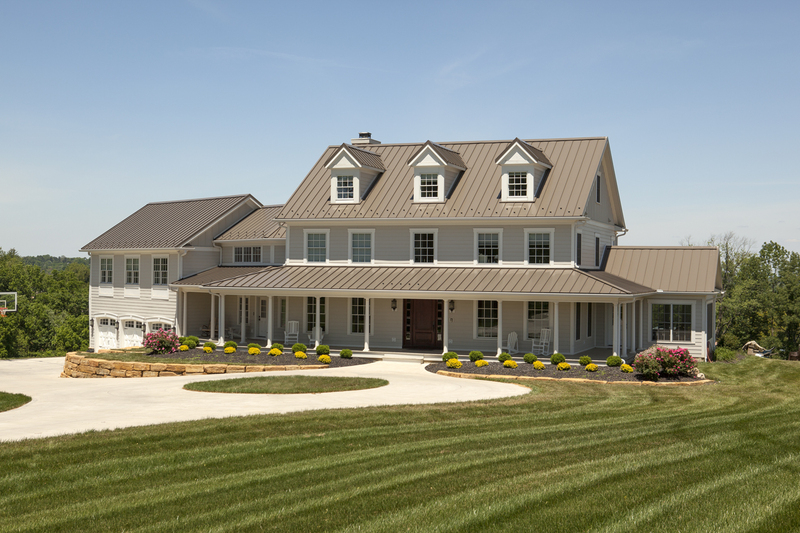 This custom home boasts a pool, three car garage,and ample gathering space. 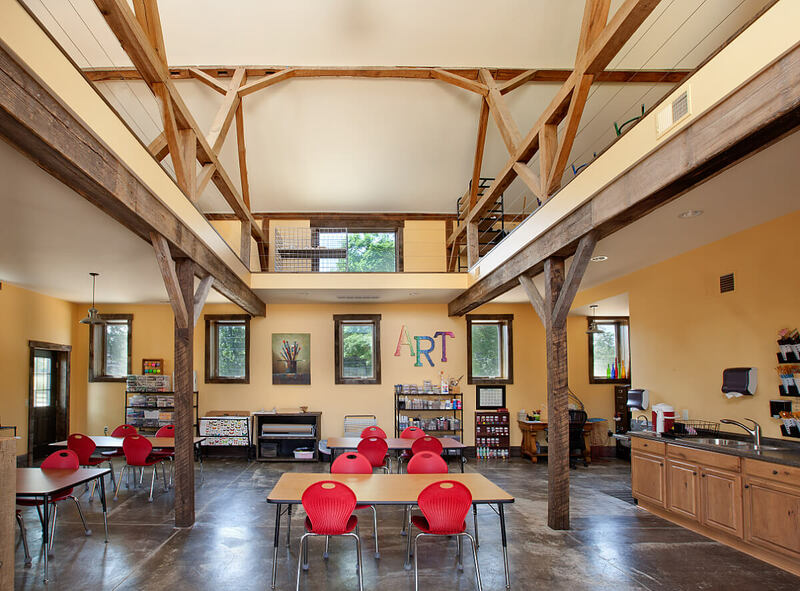 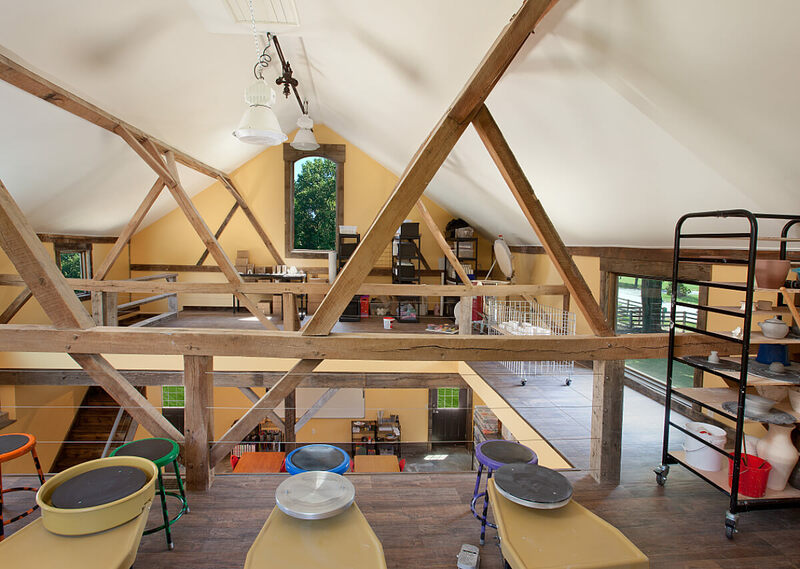 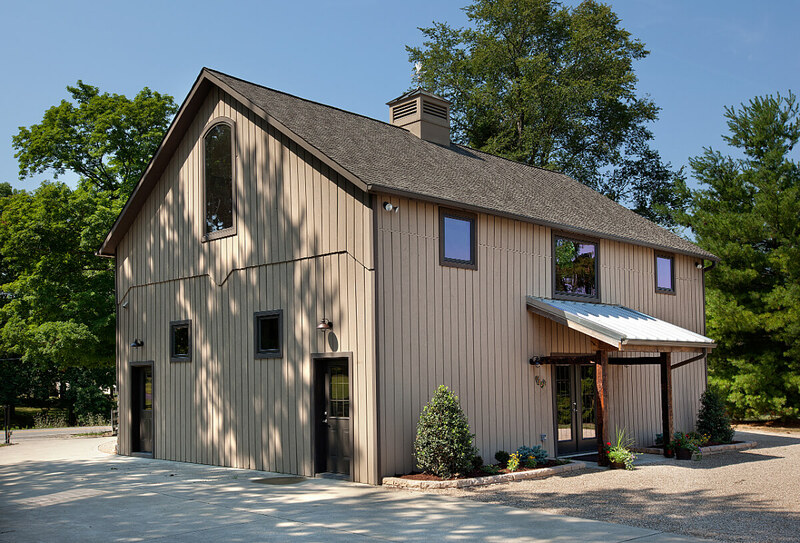 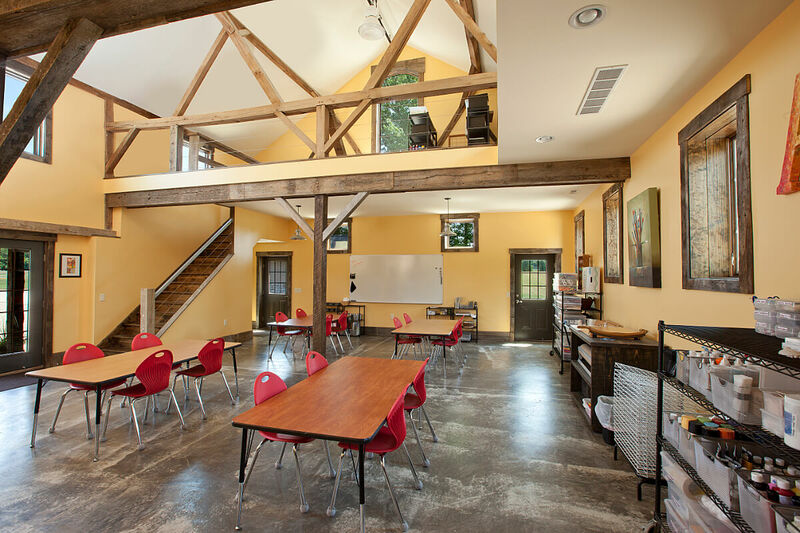 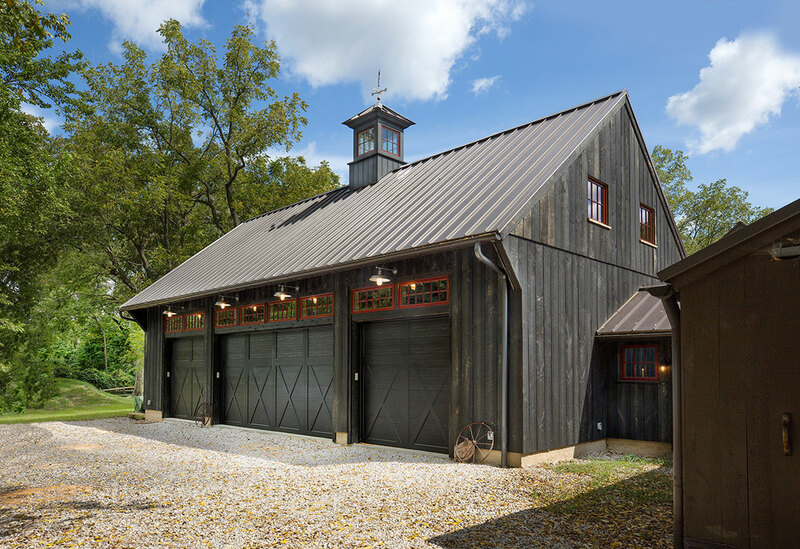 The Art Barn was a remodel of a dark unused barn. 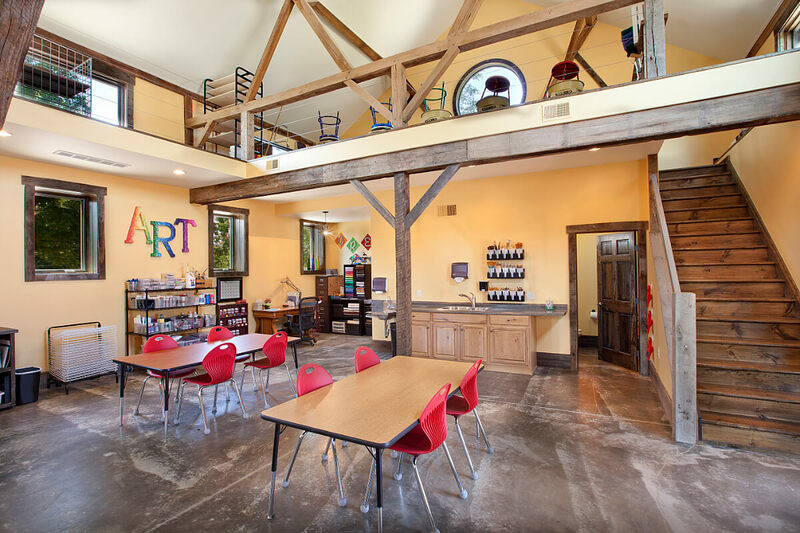 The end result was an art studio.